Gastrointestinal Diseases To tide the patient over a critical prescription drugs online without period..
ADK Stewardship Ambassadors inspire ADK’s community to protect New York’s public lands by sharing stories through writing and visually captivating media. You’ll help ADK advocate for the stewardship of New York’s public lands while you recreate outside through your words, photos, and videos. We want human powered recreationists (hikers, paddlers, cyclists/ mountain bikers, campers, backpackers, etc. ) who are passionate about sharing their story while on the trail. We want you to share your adventures and also share the importance of being a steward of New York’s public lands. If this is you, we want you to apply for the ADK Stewardship Ambassador program! 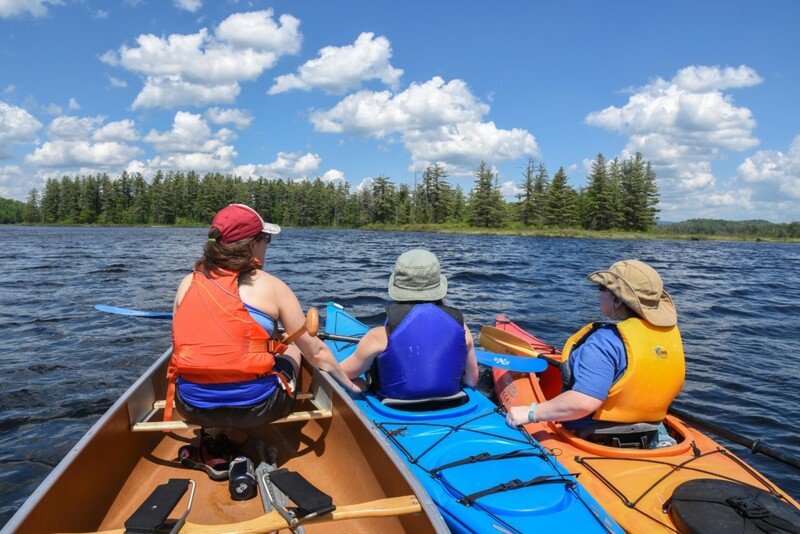 Why be an ADK Stewardship Ambassador? Being an ADK Ambassador means you’ll play a significant role in inspiring people to protect New York’s wild places. It also means you’ll get to share your adventures with our social media audience of more than 75,000 outdoor enthusiasts. You’ll also get some complimentary ADK swag. Be an enthusiastic writer, photographer, or videographer (or any combination of the three). 4 Facebook and/or Instagram posts each month with a photo and thoughtful, engaging caption. Must be willing to provide ADK the right to use (without limitation) images, writings, and video of your adventures. If you have any questions please contact Stephanie at StephC@adk.org.